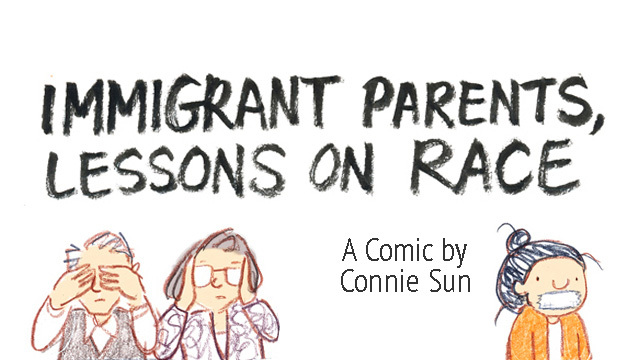 Connie Sun is an Asian-American cartoonist, based in New York City. She works in higher education and draws an illustrated status message a day (Mon-Fri) on conniewonnie.com. Her cartoons also appear in McSweeney's, GoComics, and previously on this blog. Find her on Twitter, Instagram, Tumblr, and Facebook.